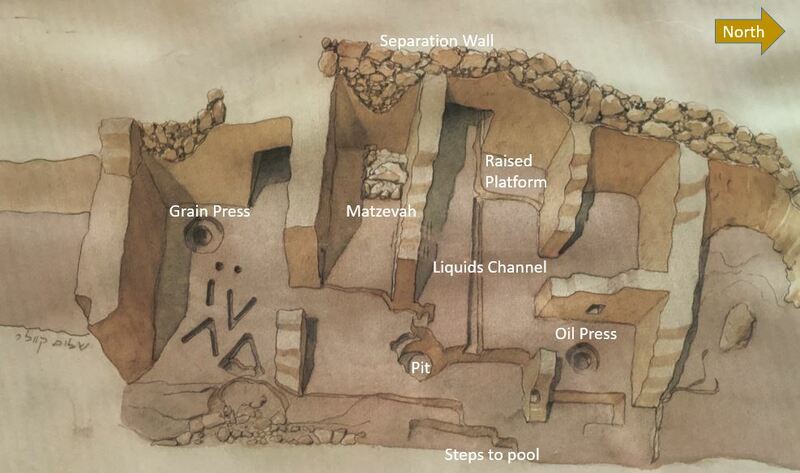 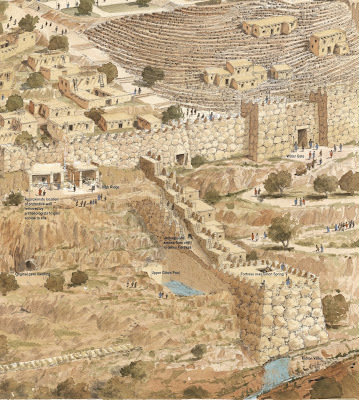 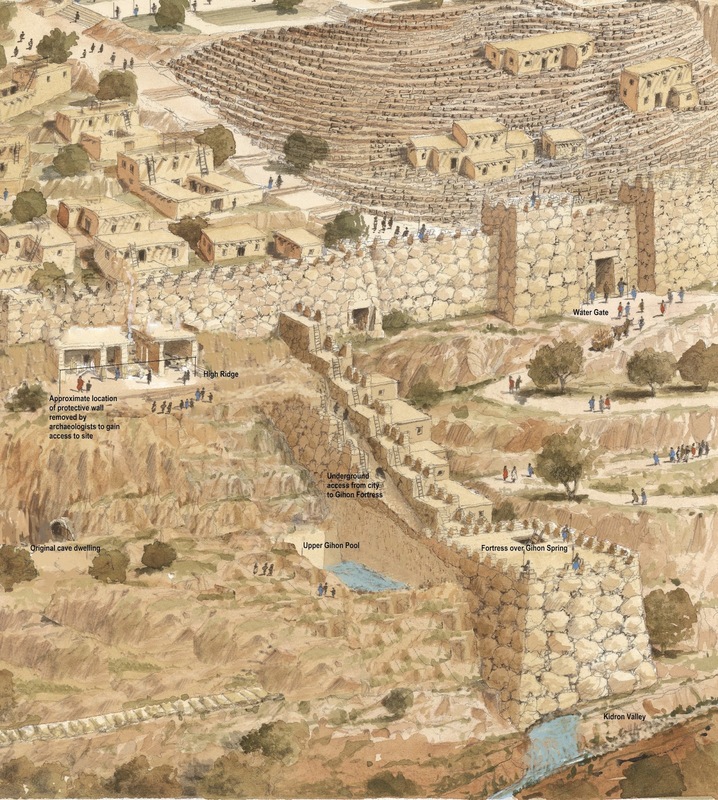 Original Ancient Jerusalem - This is Zion! Yitzchak or Isaac was 37 years at his binding. 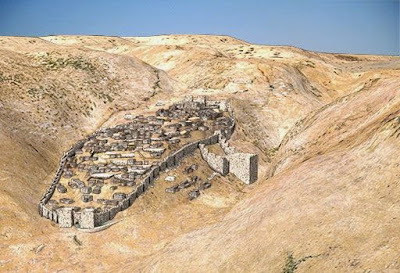 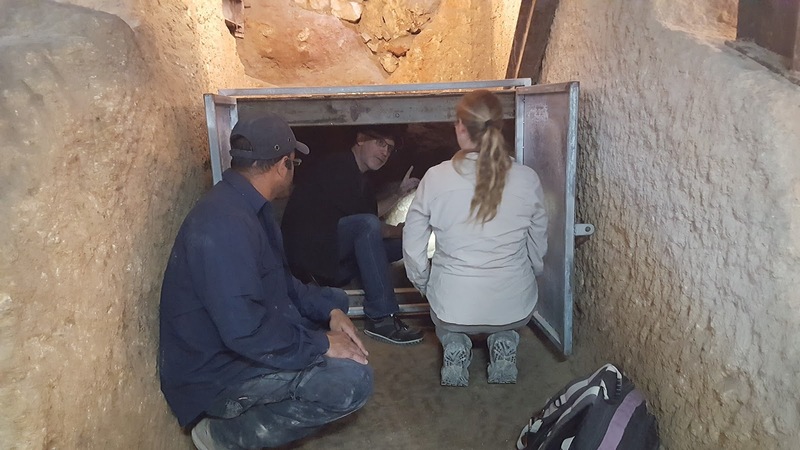 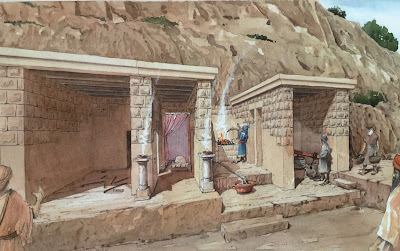 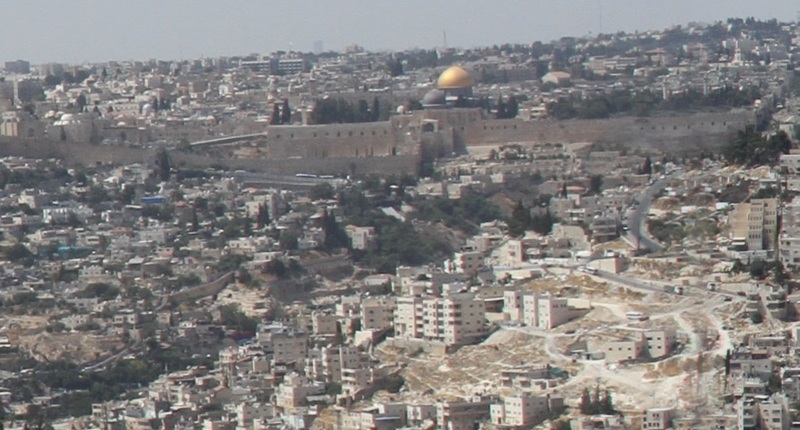 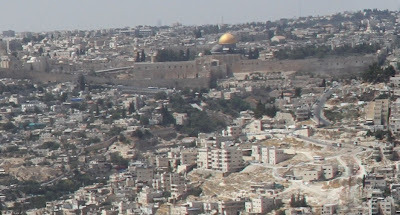 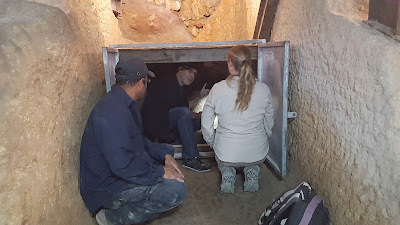 King David returned Moses Ark of the Covenant to Israel, to the City of David, Jerusalem where it was located for 37 years until his son Solomon moved it to its more permanent place in the Holy of Holies of the First Temple. 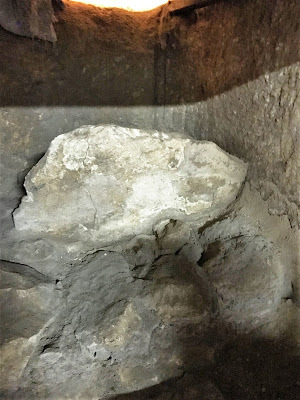 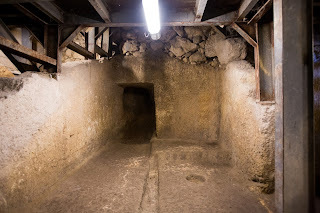 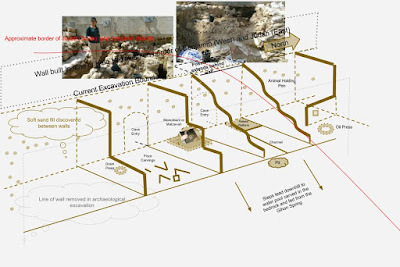 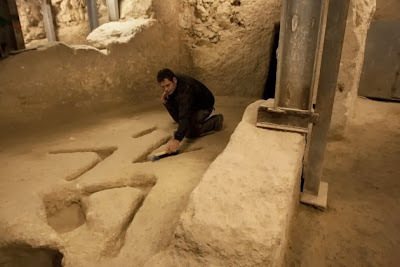 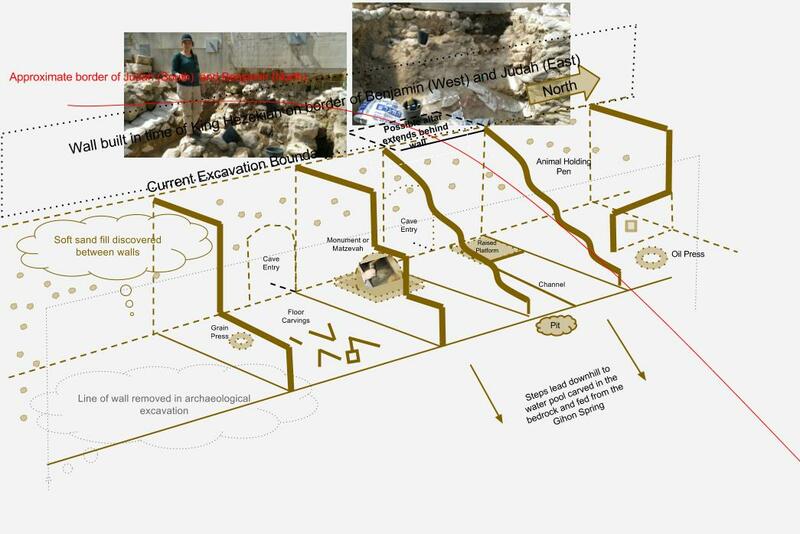 This is the only precise location of an altar that we know of on Mount Moriah!